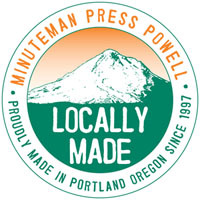 Welcome and thank you for using our Customer Portal system, the newest online print manager service from Minuteman Press Powell! 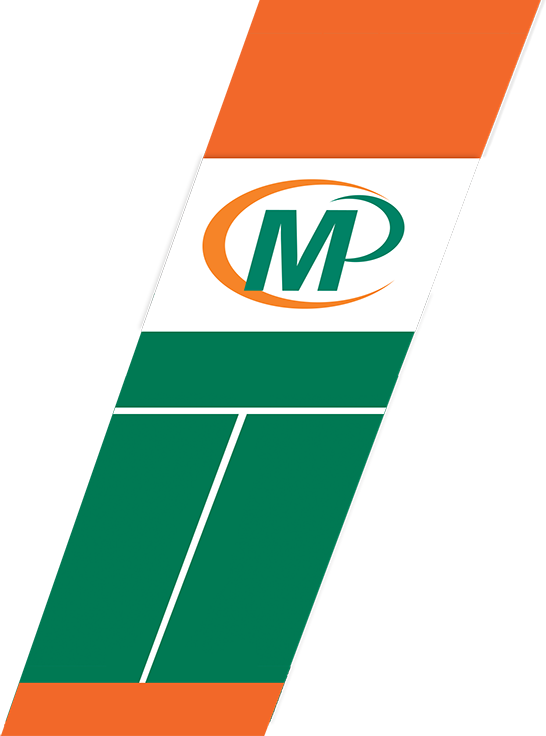 Minuteman Powell is proud to introduce our online printing service. This system was designed to simplify the process of frequent reorders by allowing our clients access to a print manager system online. Our innovative online printing service portal system provides an organized listing of a company's frequently ordered products. You can easily view past projects, select new quantities, and place orders online any time, day or night. There simply isn't an easier way to reorder a past project. To take advantage of our online printing services, existing customers can use the form below to enter their username and password to access their Document Library, customer forms, and frequently ordered items.